1. 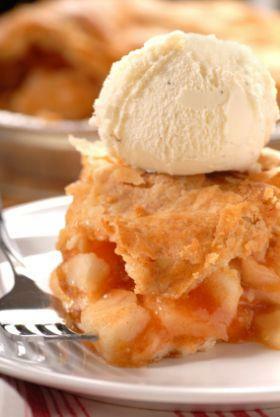 If pie is your thing, then you better make your way to an RC Willey near you this weekend! FREE pie and ice cream will be served tonight (Friday, July 29th) from 6-8pm, and tomorrow (Saturday, July 30th) from 11am- 4pm. Just for stopping by! 2. 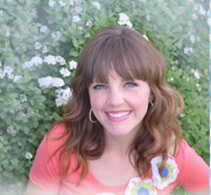 For all you Utah folks, if you spend $199 or more, you can snag 2 free tickets to the Salt Lake 2011 Parade of Homes Show! We'll also be selling tickets for $10 at the cashiers- you won't want to miss it this year! 3. Have a happy weekend! 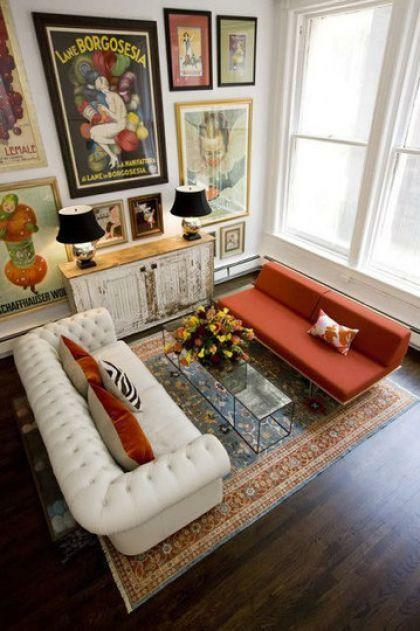 You don't have to go out and buy all new furniture in order to make your living room feel more summery. 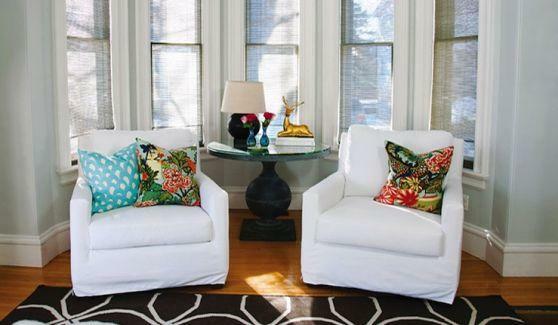 Simply dressing your sofas and chairs in fresh white, or light colored slipcovers is a cost effective way to make things immediately feel lighter inside. 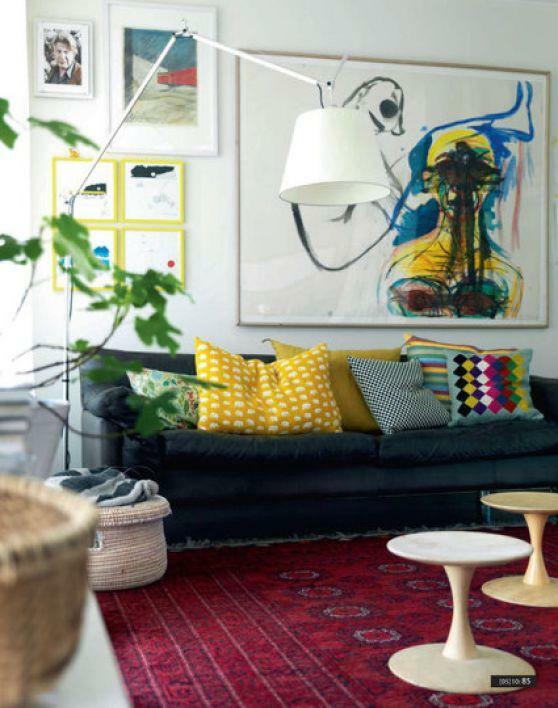 It's even easier to put away your dark pillows and replace them with bold, bright, colorful cushions! Oh, what a difference it will make! 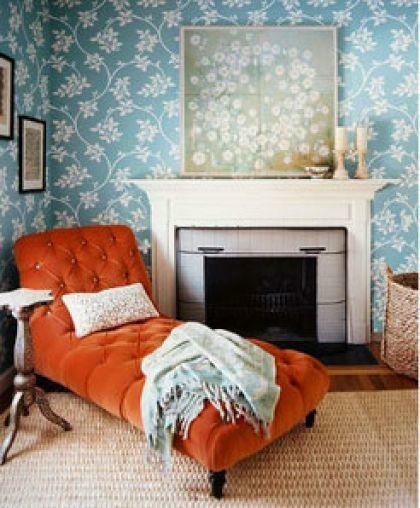 Heavy draperies in your home? While they're great in the winter months because they help block out the chill, unfortunately they also block out the sun in July! 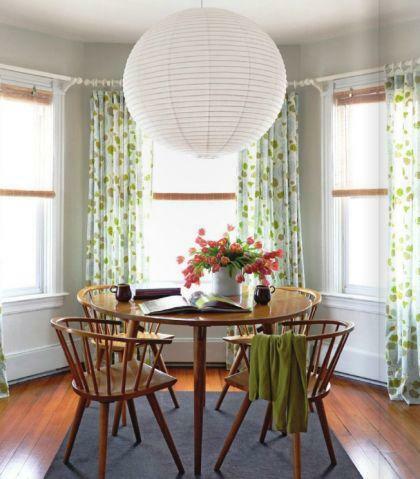 If you can, take down your heavy draperies in the summer months and hang up lightweight, airy sheers that will allow more natural light to make its way into your home. You'll love the change. 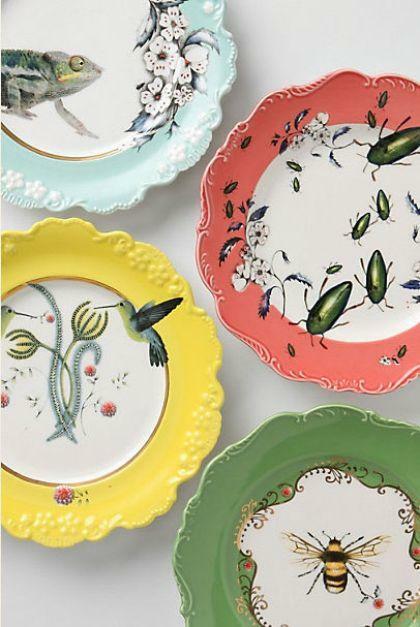 Even the plates you use in the kitchen can reflect the season. If you have more than one set of dishes, start using the lighter colored set on a daily basis! Don't have any summery plates? You can always hit up garage sales in your neighborhood this summer to remedy the situation for cheap! Simplify your life! Store away items that aren't useful in the summer, such as blankets, thick afghans, and heavy quilts, so that you can make space for things that are! Lightweight throws are the perfect summer sofa or chair accessory because you can curl up in them comfortably, even when it's hot outside! Fresh fruit and vegetables are one of your best summer decorating assets. 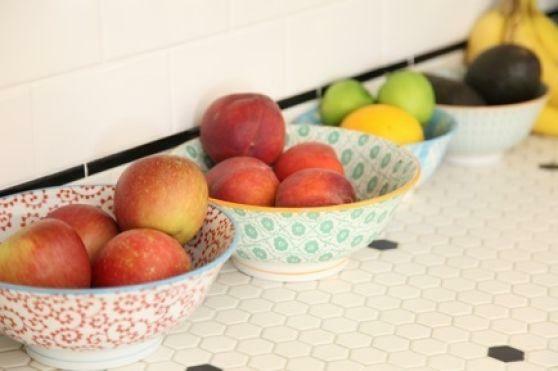 Simply place fresh peaches, apples, pears, avocados, tomatoes, squash, and other juicy favorites in pretty bowls and display them on your kitchen table or counter to create a gorgeous pop of color! Make your floors happy. 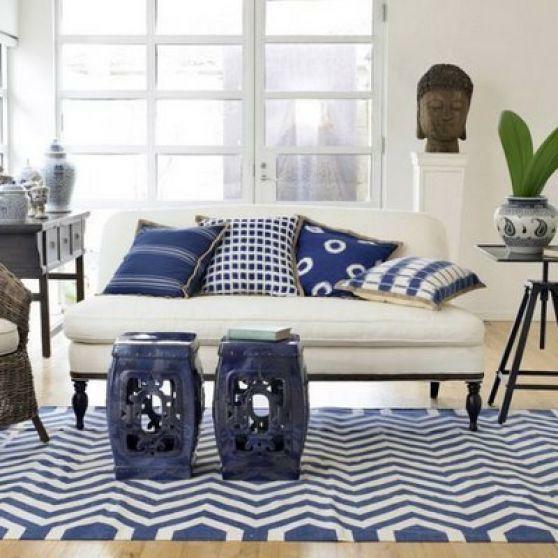 In the summer months, the last thing you need on your floors are heavy, dark rugs. Talk about depressing! 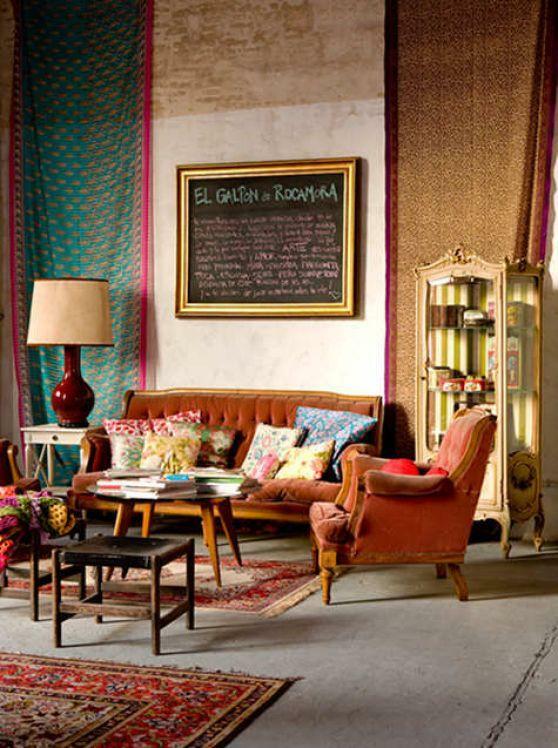 Store them all away for now, and throw down thin, bright, flirty rugs in their places. 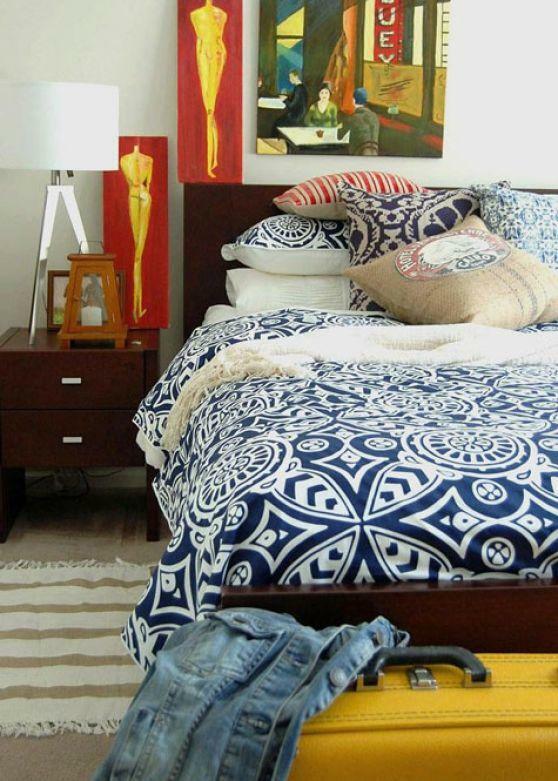 Bulky, heavy, warm bedspreads in the summer are bad news. If you're like me, your thick bedding ends up on the floor anyway because it's too hot to try to sleep with. Put it away for the next few months and use a thin down comforter for a cooler night's sleep. And by the way, if you have access to simple white bedding, use it! 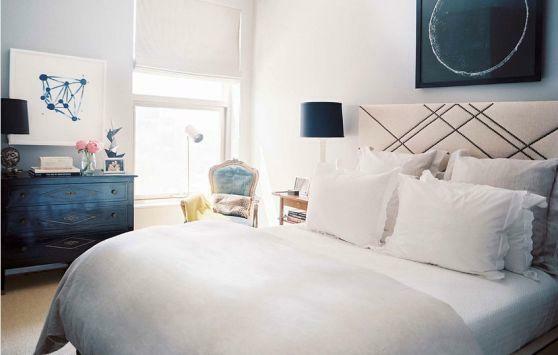 It's the perfect peaceful bedroom color for the summer months! Again, open up your storage closet and throw in your dark lampshades for the time being. 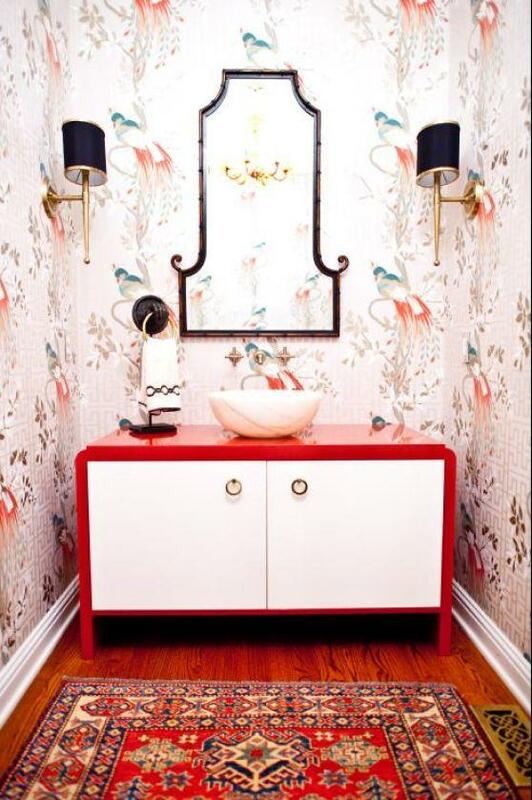 White lampshades in the summer are beautiful, and classy. Minor change, big difference. Flowers are your best friend when it comes to bringing charm, beauty, and fragrant smells into your home. 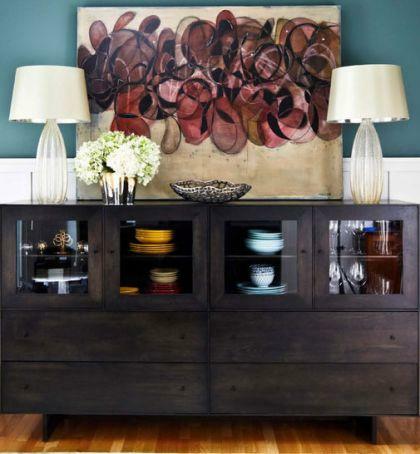 Pull out your vases, and stock fresh flowers of all kinds and colors in every room that you can! Even the bathroom! When I was a kid, there were five words I never ceased to yelp with excitment right before my parents left my siblings and I at home to embark on a relaxing vacation, just the two of them. "Bring me back something good!!" You know what? They always did. They brought back chocolates, trinkets, matching t-shirts, and other exciting souvenirs that brought joy to my young heart. And just a couple months ago, they did it again! 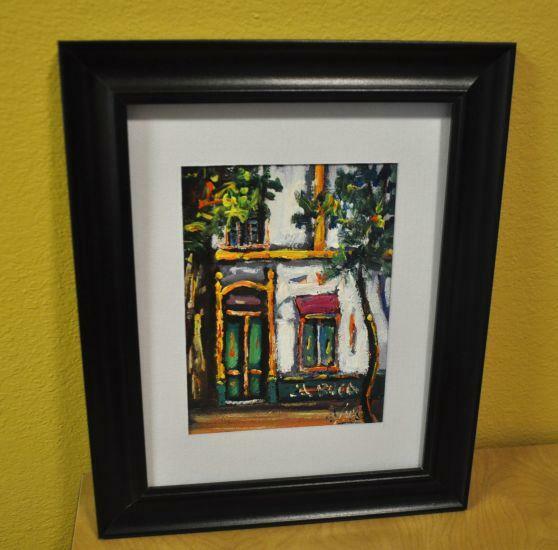 This time, they brought me back a painting from Argentina that I just had to share with you guys! Isn't it beautiful? 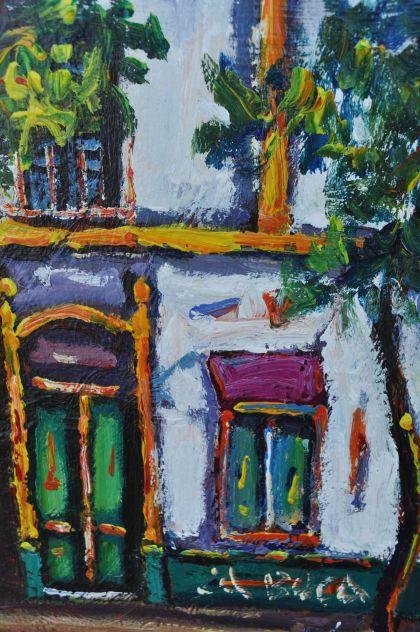 It's an oil painting of a little neighborhood in Buenos Aires called La Boca. Early immigrants who settled in this area of the city were from Italy and as a result they gave the neighborhood a very bright, Italian look and feel. They built little houses out of corrugated tin, and painted the tin with leftover paints found at the bottom of ships in the nearby harbor. 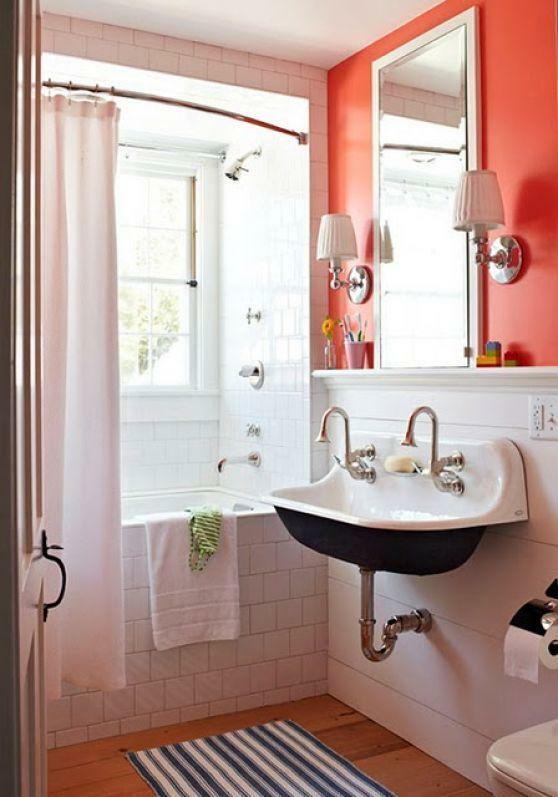 It just so happens that the only paint colors available were extremely bright! We're talking purple, turquoise, yellow, orange, and other neon hues! don't you love all the tiny details and bursts of color? 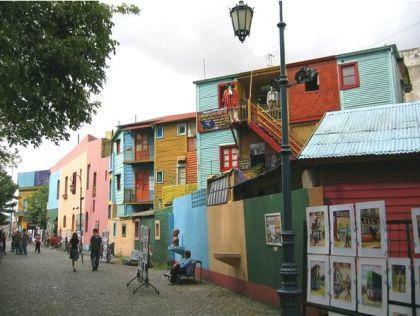 Today, La Boca is still a colorful, artsy, vibrant neighborhood that is known for its bright colored houses and stores. One of its popular attractions is Caminito Street. There you can find Tango dancers (fyi, the tango was born in La Boca), and an outdoor art gallery, where artists set up their work every day to sell. My parents bought this painting from a man named Rodolfo Jara. You can see some of his other work here. I plan on visiting someday, but for now I'll thoroughly enjoy La Boca on my bedroom wall! Have you heard about our Room Package Giveaway yet? We're giving away 2 amazing room groups! Grand Prize- Room 1: Includes 65" TV, Sectional, Storage Ottoman and Rug. 1st Prize- Room 2: Includes Simmons Queen Size Mattress Set, Headboard, Frame, 2 Pillows, and 23" LED TV. Want to win one of these rooms? Entering is easy! Just fill out the Room Package Giveaway Contest form by Friday July 22nd, and cross your fingers! 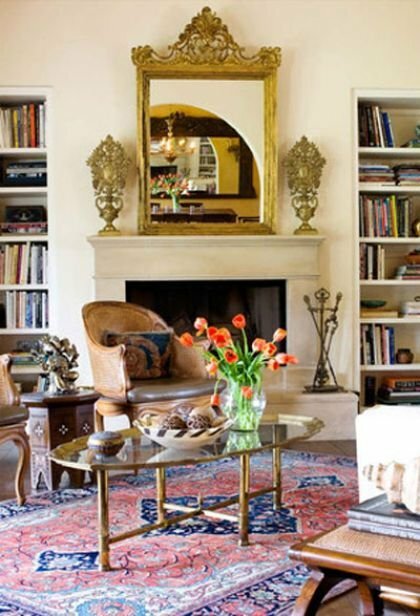 I used to have the assumption that decorating with oriental/ persian rugs was just for people with very traditional taste. 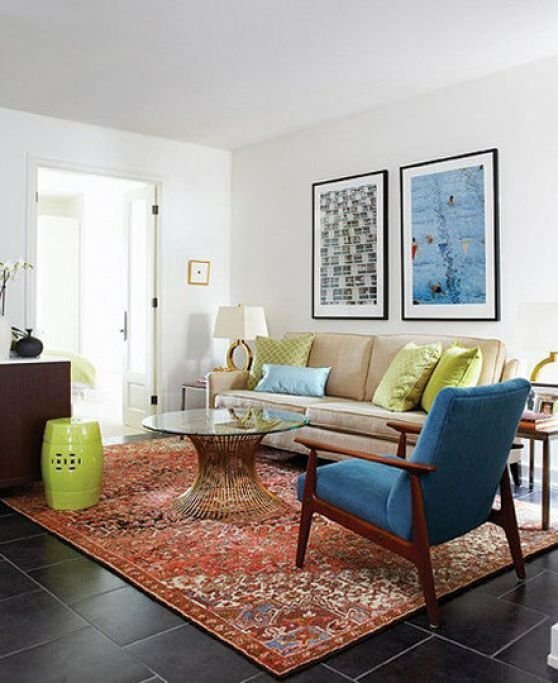 Recently though, I've come to find that oriental rugs can look pretty snazzy when incorporated into a modern, transitional, or eclectic room! 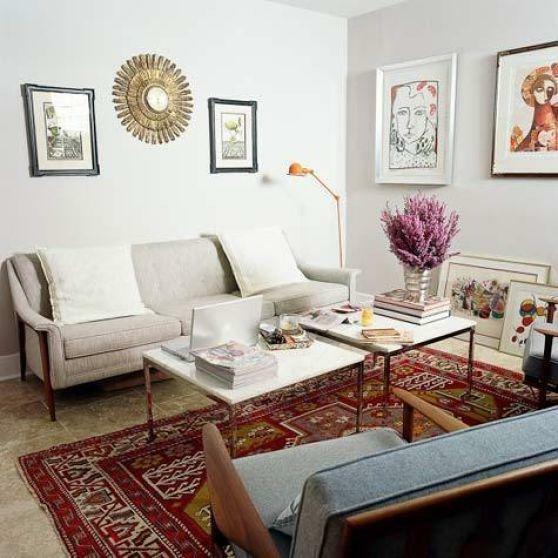 So if you thought that oriental rugs were just for old people--- think again! Not only are they luxurious and classy, but they can also be colorful, fun, and hip! 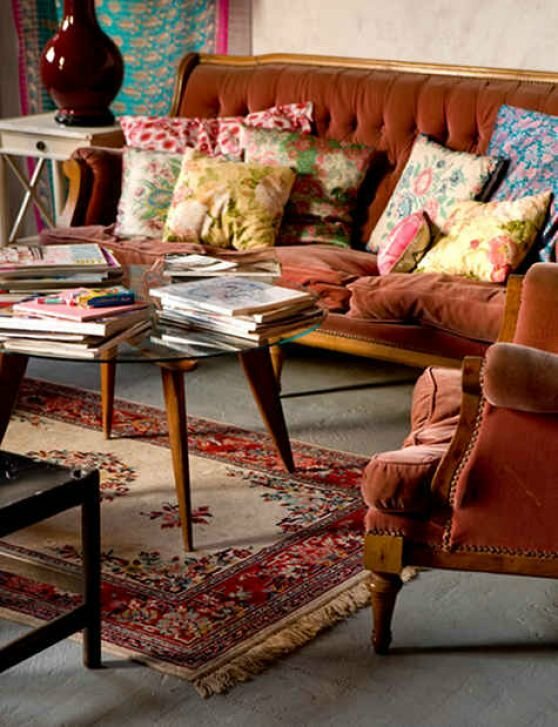 Check out the hundreds of different kinds of rugs we carry! 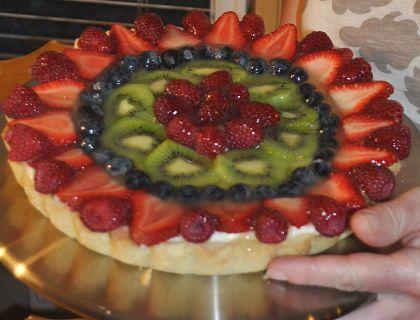 Last weekend, my mom made this fresh fruit tart and invited us over to help partake. I speak the truth when I say that it changed my life. I almost always prefer chocolate desserts over fruity treats, and so I was shocked when this little fruit tart won my heart! I couldn't believe how wonderful it tasted! It was the perfect mix of sweet and a little sour (the glaze is made with limeaid), and I would have eaten twelve pieces by myself had there been enough. I sort of felt like I imagine Columbus did when he discovered America- A WHOLE NEW WORLD!! WOW!!! Hello world of delicious fruity desserts- I never knew you existed before, but I can't wait to get to know you! And so my friends, here is the recipe that just might change your life too! Preheat oven to 350 degrees. In a food processor, combine the powdered sugar, flour and butter. Process until the mixture forms a ball. Press dough with your fingers into a 12 inch tart pan with a removable bottom. Carefully press the crust evenly and into the fluting on the side of the pan. Work with it carefully until it is smooth and evenly distributed. Bake for 10-12 minutes, until barely browned. Set aside to cool. Beat the cream cheese, sugar and vanilla together until smooth. Spread over cooled crust and refrigerate for 30 minutes. Slice the strawberries and arrange with the outer flesh of the strawberry showing around the edge of the crust. Next, add a circle of blueberries. Follow with a circle of kiwi slices, and then a circle of raspberries. Combine the limeade, cornstarch, lime juice and sugar in a small saucepan and cook over medium heat until it is clear and thick, about 2 minutes. Let cool. 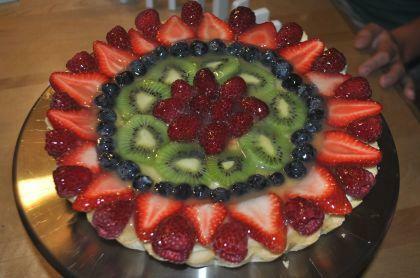 Spread on the tart with a silicone pastry brush (you will have some glaze left over). Refrigerate 10 minutes before serving. Garnish with whipping cream. While staying cool and comfortable at home is a necessity, wouldn't you rather be dumping your hard earned cash into vacations, sno-cones and water parks this summer? There is no sense in paying to keep your house cool when nobody is home! Use a programmable thermostat (go and buy one right this second if you don't have one already) to turn up the temperature setting in your home while you're at work or sleeping. Simply setting the temperature five degrees higher than normal for eight hours a day can shave off up to 10% from your monthly energy bill! Be sure to set the air conditioning to kick on before you get home or wake up so you won't have to endure the heat. Just like your car requires an oil change every few months, your air conditioning system needs tender love and care in order to function properly. You should be changing your air filter preferably every month or so (at least every three months) to improve efficiency and air flow. It's also a good idea to hire a licensed HVAC inspector to come determine if your air conditioning system is working at full capacity. Poor installation, worn out filters, or unsealed ducts can reduce an HVAC system's efficiency by 20-30%, so the 50 bucks you pay an inspector will be well worth it in the end. 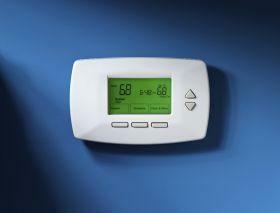 Find ways to eliminate heat sources in your home, and you won't have to use the air conditioner as much. 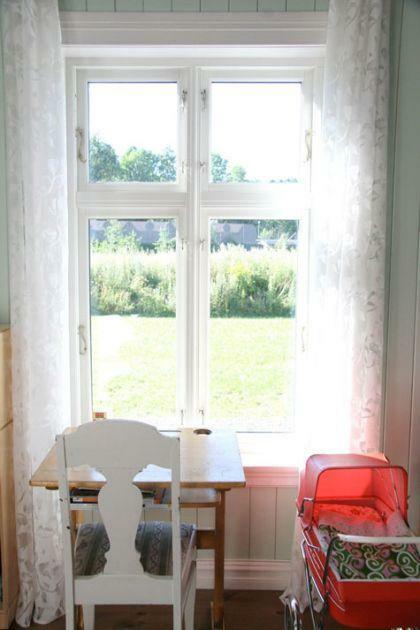 Use blinds on windows that get a lot of direct sunlight, upgrade your incandescent light bulbs to energy-efficient compact fluorescent bulbs, unplug electronic equipment, and try to avoid using appliances that generate a lot of heat during the hottest parts of the day (ie: washers & dryers, dishwashers, etc). 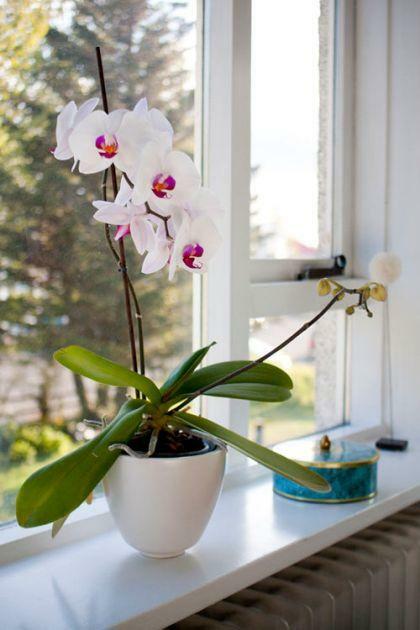 Doing these little things can make a big difference in the overall temperature of your home! There are usually cracks along window and door frames, electrical outlets, and attic eaves that allow cool air to escape from your home, wasting energy and making your air conditioner work a lot harder than it should! Take time to do a thorough check around your home and seal everything up with caulk, weather stripping, or insulation. 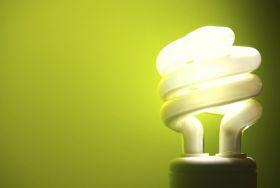 This can help improve energy efficiency by as much as 20%! 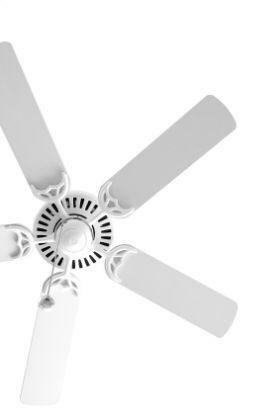 One of the best ways to keep things feeling cool in your home without blasting the air conditioner is using fans- ceiling fans, house fans, window fans- any fan helps! Fans use much less energy than air conditioning systems, while creating a breeze that can make the room feel at least two degrees cooler. 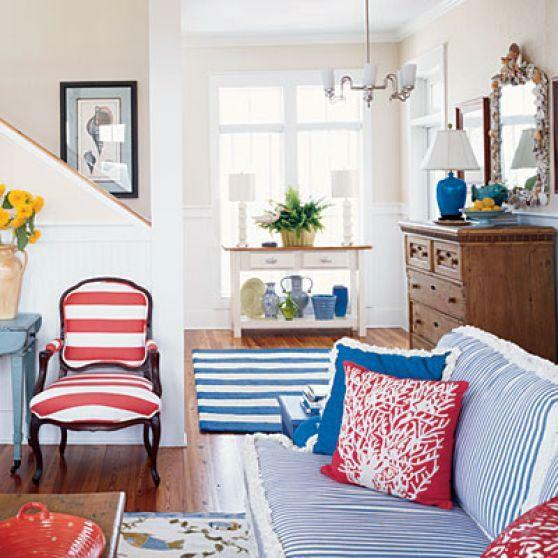 Decorating with the American flag is fun no matter what your style is! Whether you walk on the traditional, country, eclectic, or modern side of the street... the American flag is so very versatile that it literally works with anything! So check out these photos for a little inspiration and then go hang up a flag to celebrate America this weekend! These red, white & blue looks are classy, and not tacky!